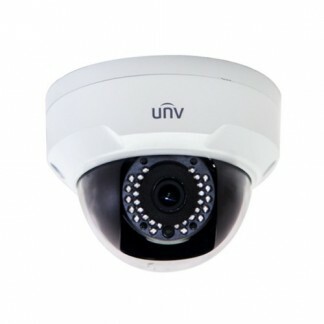 Our Uniview CCTV Surveillance products include IP Bullet, Dome and PTZ cameras as well as NVR Storage solutions. The products, combined with client software and remote apps, address the needs of a diverse vertical market of Commercial, Retail, and Home security. The CCTV Cameras can be used to monitor indoor and outdoor areas day and night.